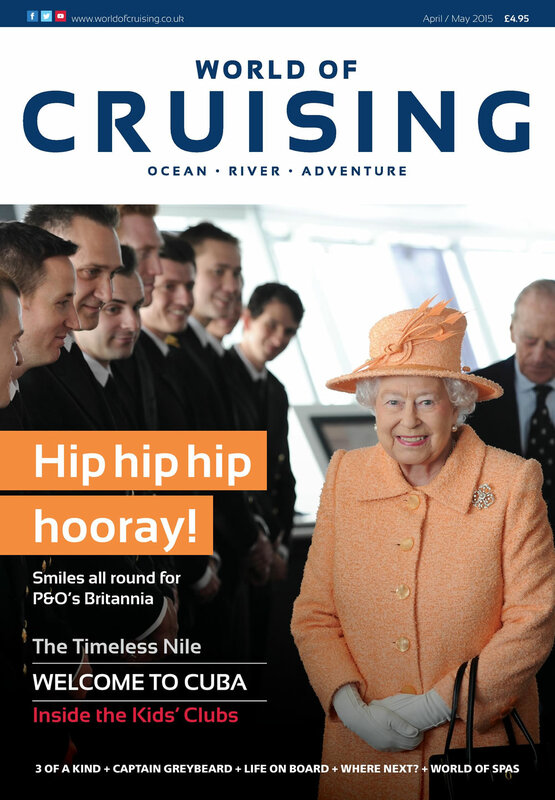 The launch of P&O Cruises’ Britannia is the most important event in the UK cruise business so far this year – which is why it is all over this month’s front cover and is dealt with at length inside this issue, with some superb photography and carefully-crafted pictures in words from a variety of writers. Also in this issue, the arrival of Cruise & Maritime Voyages’ Magellan, another look at cruising to Cuba, a new view of cruise capital Miami, and a look at the beautiful French city of Bordeaux. Plus the inside take on kids’ clubs and cruise apps. Coming next, Royal Caribbean’s Anthem of the Seas and a whole host of new river vessels in Europe. Don’t miss out, subscribe today!